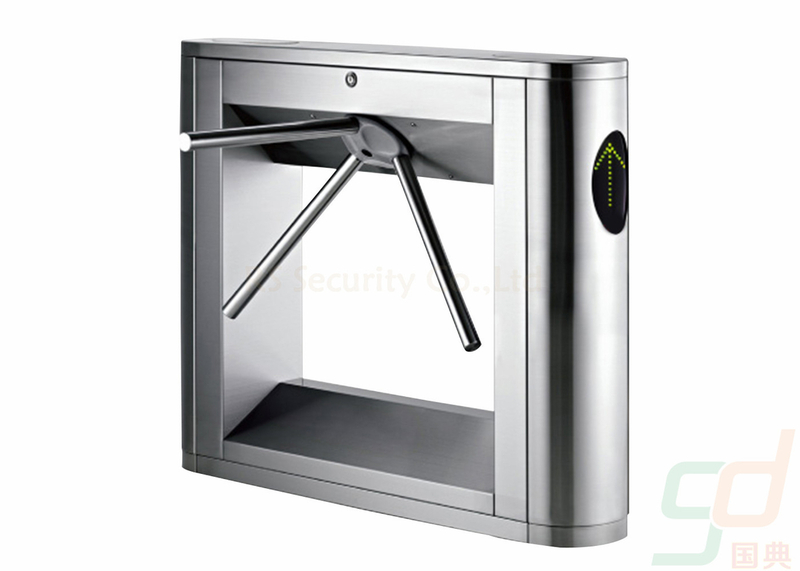 1-Can you install RFID card reader on the turnstile? Yes,except the RFID card reader system,we also can install fingerprint reader system,token system,esd system,etc. TT,western union,L/C,our company already joined the trade assurance,it will highly protect your order security. 5-How do you send the product to me,how long? For quantity purchase,normally by sea, it normally takes 7-60 days depend on different countries. 6-What is the package of the turnstile? Inside with a carton package.Then outside,there are 2 kinds of packages under your choice:crate package and closed wooden package. 1)we can make custom design tursntile,or you tell us your requirements,we can make a design for you.